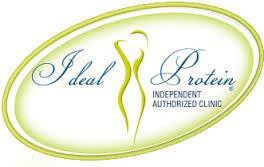 Ideal Protein Toronto | Scarborough Pharmacy | Weight Loss | Kennedy Road I.D.A. Many anti-diabetic, anti-hypertensive, anti-depressive, and anti-psychotic medications actually cause weight gain. Book an appointment with our specially trained weight loss pharmacist to review your medications and to discuss with you and your doctors for possible options. 1. ProHEALTH Weight Loss Program - In this method, we encourage healthy eating and physical activity in accordance with the Canada Food Guide and the Canadian Diabetes Association Guidelines. This program is unique because our coaches emphasize natural detoxification, hydration, nutrition, exercise, stress management, and improve quality sleep. 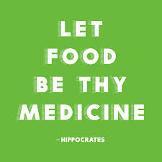 We teach patients how to eat quality foods with high nutrients and low glycemic load. Supplements are optional but are not required. This is a very cost effective method of losing weight. In fact, if you have diabetes with or without medications, you may be eligible for this program at no cost to you. Click here to book an appointment for an initial assessment and consultation. 2. The ProHealth Weight Loss Difference - We are proud to be the first accredited pharmacy within the Greater Toronto Area (GTA) to offer the myDNA test kit for wellness and nutrition. The myDNA wellness and nutrition report provide genetic information about your fat storage and breakdown, weight and appetite, and risk of high triglyceride levels. It can help you gain insight into what type of diet may suit you based on your genetics. To learn more, visit www.mydna.life. 3. Ideal Protein Weight Loss Program - This method is a medically designed 4-phase protocol weight loss system used by Canadian military and hospitals that burns fat while supporting lean muscles and other tissues. 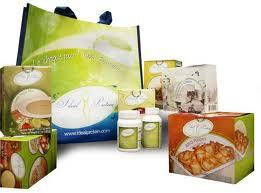 For further information, please visit www.idealproteintoronto.ca. ***Prices are approximate and are subject to change without notice. For a limited time only, we are offering a coupon as shown below. 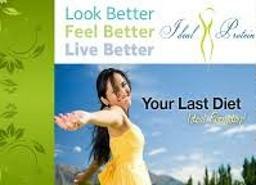 Please book today for a consultation with one of our Weight Loss Coaches to determine which program best meets your needs. 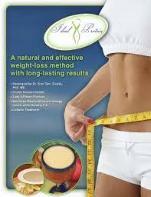 Present this coupon for a free initial weight loss assessment and consultation ($100 value). This coupon is not to be used with any other offer. This offer is only valid at Kennedy Road I.D.A. Pharmacy for a limited time. See store for details.